On the Doug Stephan Show! So if you’re up early, listen in! 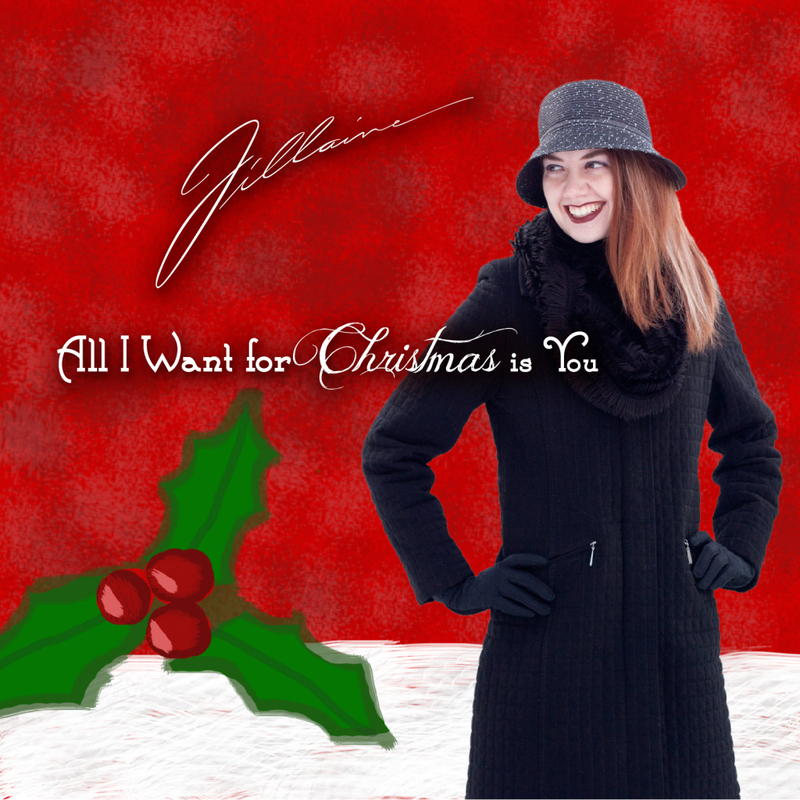 Previous post: New Christmas Single!